The Indiana Clinical and Translational Sciences Institute (CTSI) has opened its grant competition for the Fall Pilot Funding for Research Use of Core Facilities. The submission deadline is Monday, October 9, 2017 and interested faculty can request up to $10,000 of funding in their proposals. Now that the Indiana CTSI uses a Web-based Center Administrative Management Program, or WebCAMP, for its grants management system, faculty from Notre Dame are encouraged to contact Melancon before submitting a proposal. For more details about this program, please visit https://www.indianactsi.org/funding/all-open-rfps/. For a full list of Indiana CTSI-designated core facilities, please visit https://legacy.indianactsi.org/servicecores. 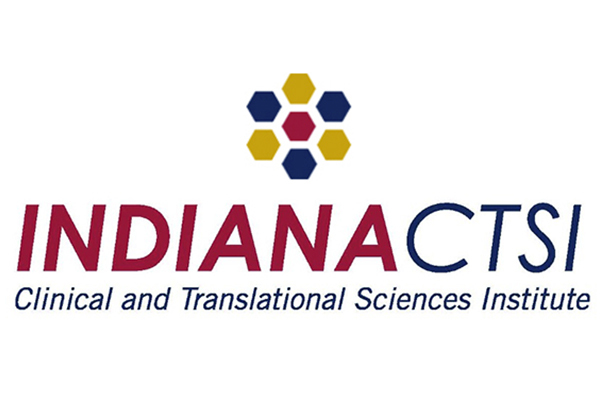 The Indiana CTSI is a statewide collaboration between Indiana University, Purdue University, and the University of Notre Dame, as well as public and private partnerships, whose mission is to strengthen and support the entire spectrum of translational research from scientific discovery to improved patient care. For more information on the Indiana CTSI, including funding opportunities, please visit ctsi.nd.edu. Originally published by Brandi Klingerman at ctsi.nd.edu on September 18, 2017.